Visit our Wine Events section to try some of the finest Columbia Valley wine near you in 2016/17! 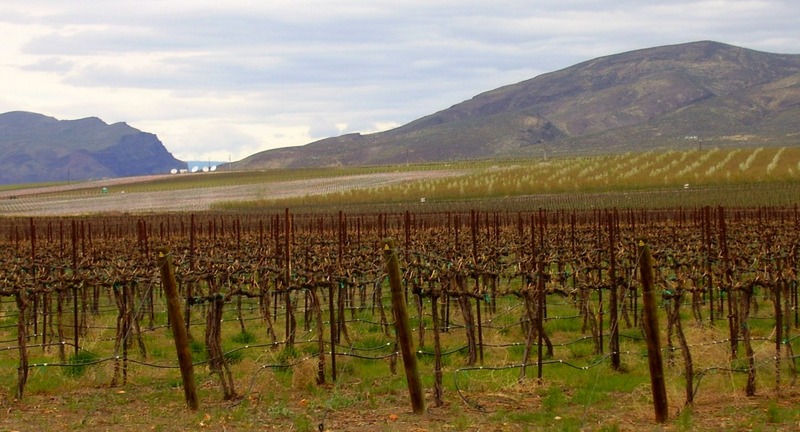 What makes Columbia Valley Wine so special? Learn more about the history of this spectacular growing region. 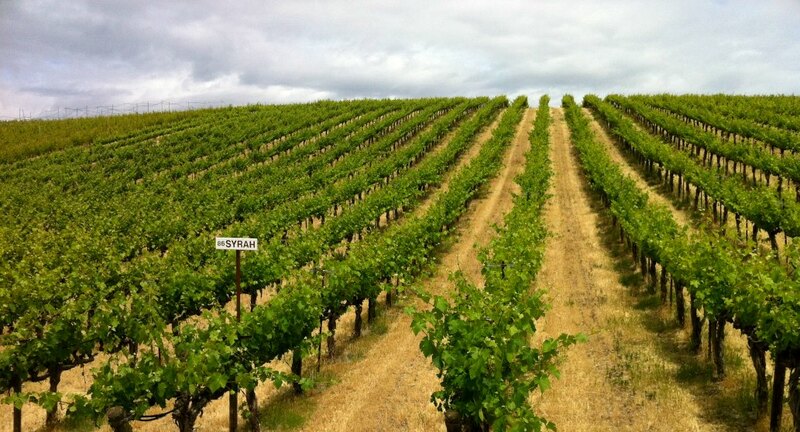 Did you know the Columbia Valley AVA is almost 11 million acres? View a list of some of Columbia Valley’s finest wine makers and growers. Visit a Columbia Valley Vineyard near you and taste the difference for yourself. The Washington State wine industry continues to grow and we’re excited to spread the news. Visit us often to learn about new brands on the market, food pairings, growing your own grapes and more. If you feel so inclined, we’d love for you to leave a comment and let us know what you think. 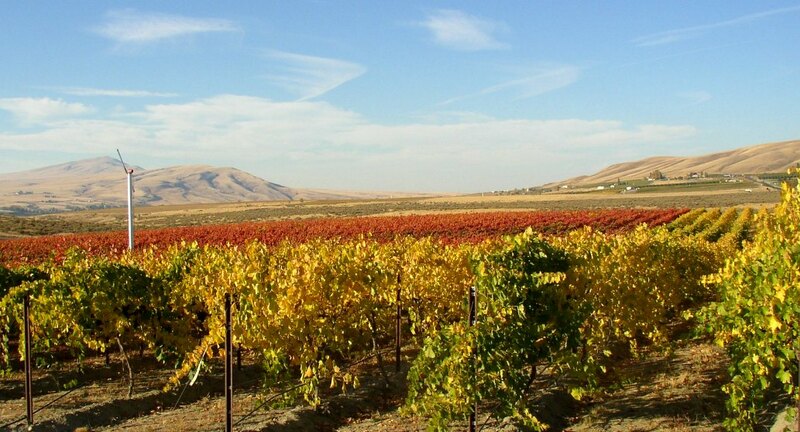 The Columbia Valley contains the American Viticultural Regions of Red Mountain, Yakima and Walla Walla Valleys, Wahluke Slope, Rattlesnake Hills, Horse Heaven Hills, Snipes Mountain, and Lake Chelan within its borders.